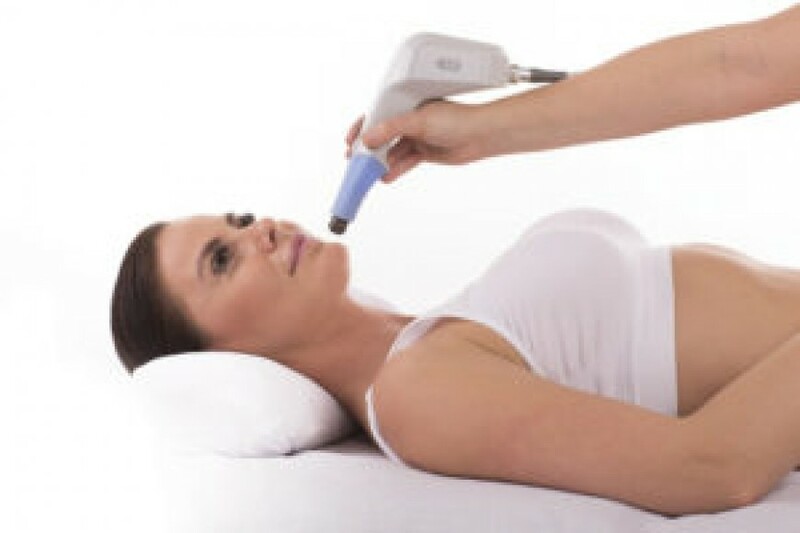 Exilis is the noninvasive, nonsurgical device that uses radio frequency, waves and Ultrasound to precisely heat the deep tissue present below the surface of skin. This rise in temperature shrinks the fat cells as well as stimulates new collagen production and tightens the elastin fibers present in the skin, leading to smoother, firmer & slimmer skin. Exilis Ultra is an FDA-approved treatment that demonstrably smooths cellulite dimples, destroys fat cells and creates firmer, more youthful-looking skin.Downtown for this treatment is nil with instant results that improve over next few weeks. What can one expect from an EXILIS treatment? Exilis sessions usually take anywhere from fifteen to forty-five minutes, depending upon the areas to be covered. There is no recovery time required, so one can return to your everyday life immediately after a session. Multiple Exilis sessions are required in order to achieve full results. The number of sessions will vary depending on the individual, but generally four to six sessions are recommended. Exilis is very safe and has almost no side effects. In few instances, patient may experience little redness and irritation in the area which was treated which subsides with 1-2 hours. When performed by an expertly trained technician, chances of the side effects are very rare. If you are having areas of loose, sagging skin, cellulite, or fat you may be the right candidate for Exilis. It is really good for tightening, firming, and smoothing the skin, making it ideal for smoothing out cellulite dimples, diminishing fat or restoring and firming sagging skin. Exilis Ultra can be used in conjunction with other procedures in order to achieve fuller, more comprehensive results. If you want your skin tight along with body contouring, or firmer skin combined with the wrinkle reduction or evening of skin tone or texture, it is an amazing option to use in combination with the other treatments such as lasers, dermal fillers or other body sculpting procedures.